The films of summer 2018 pulled in $4.8 billion at the box office — the second biggest take of any summer. 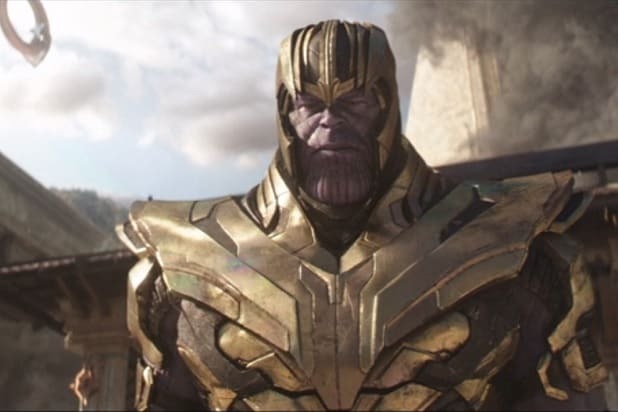 But the biggest winner, “Avengers: Infinity War,” had a very big head start. Summer 2017 was the worst for movies in more than a decade. Analysts and movie theater execs predicted a big rebound, and they were right. But “Avengers: Infinity War” expanded the traditional summer movie season by opening on April 27, long before the traditional start of summer. Summer box office usually covers the first weekend of May through Labor Day weekend. During that period, summer 2018 earned $4.38 billion — good enough for fifth place in the summer box office pantheon. Also Read: Can Fall Box Office Break Records Despite Lack of New 'Star Wars' and Marvel Movies? “Infinity War” had a May 4 release date before a confident Disney moved it up to April 27. 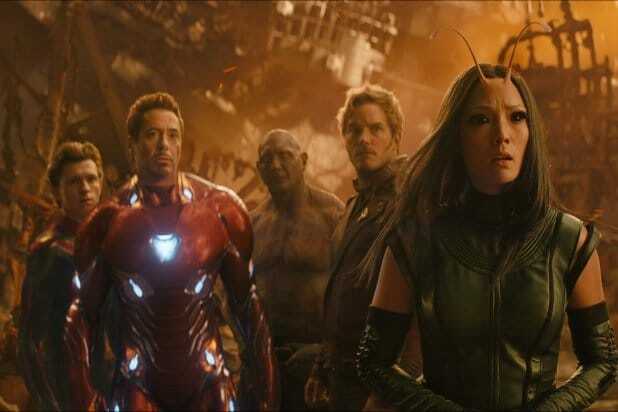 The Marvel megahit had a record opening weekend of $257.6 million and pushed the industry-wide gross for its opening week to $415 million. When that figure is included and compared against past summers with the last week of April added in, summer 2018 rises from fifth to second. The record still belongs to 2013 — the year of “Iron Man 3” and “Despicable Me 2” — with $4.87 billion. So how big is this summer compared to last year? Summer 2017 brought in a mere $3.77 billion, making last summer the first since 2006 to fail to crack $4 billion. Include the last week of April, and that figure only increases to $3.86 billion, meaning this summer saw a year-over-year increase of nearly 25 percent. With four months to go in the year, the annual year-to-date grosses stand at $8.33 billion, making the 2018 box office the fastest ever to $8 billion. The fall and holiday box office season — which features films like “Halloween,” “A Star Is Born,” “Ralph Breaks the Internet,” and “Aquaman” — only need to make $3 billion to push the total past 2016’s record $11.3 billion annual gross.